So that was kind of a long-ish absence… At least, longer than I’m comfortable with. 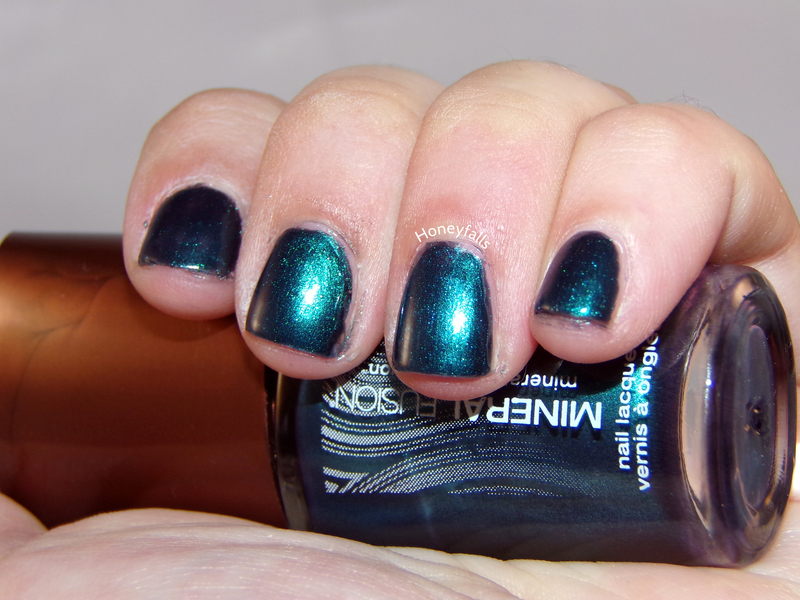 Truth is, I snapped a bunch of pictures of chameleon polishes that I couldn’t use! I haven’t been able to get pictures of every color that they change to, so I didn’t feel ready to post them. And that was pretty much my entire photo buffer! Then I realized that I had perfectly usable pictures that I’d forgotten totally about. Oops. 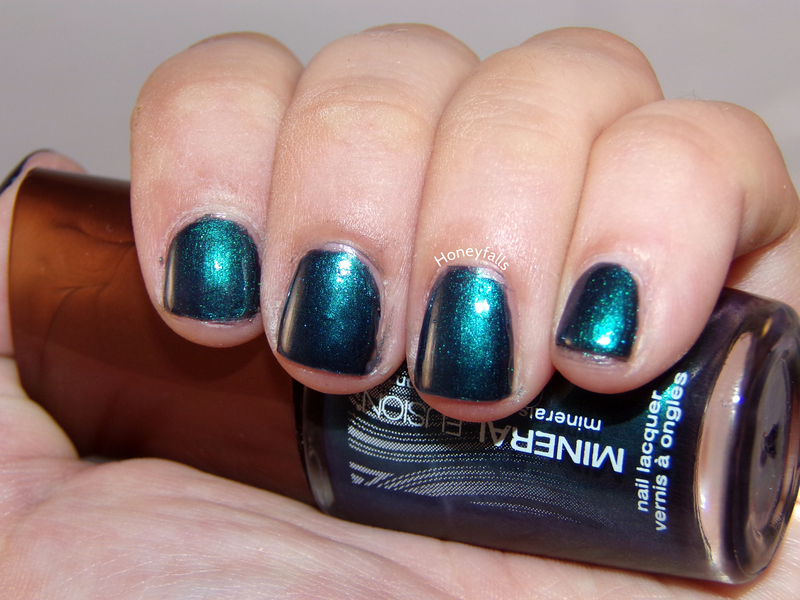 This is one of those polishes I spent way too much money on at Sephora, Deborah Lippmann Mermaid’s Dream. It’s almost a year old now, yikes! 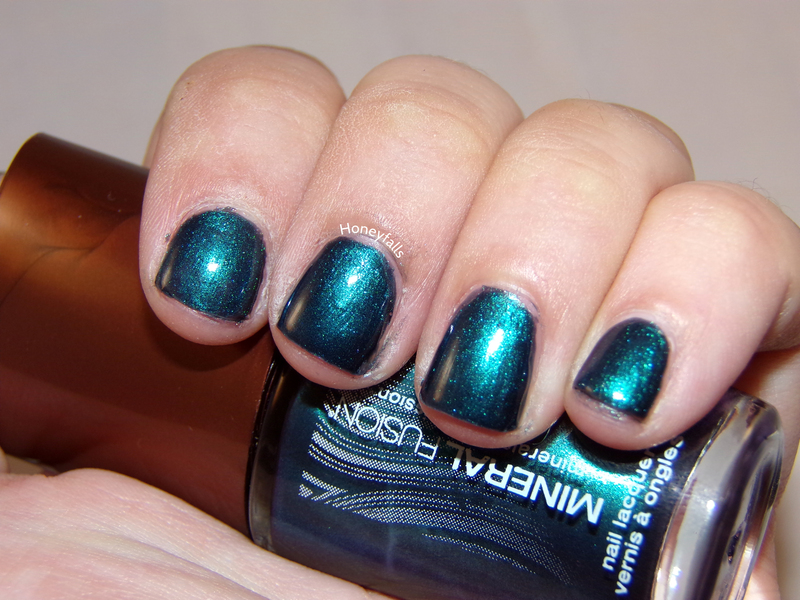 Mermaid’s Dream is a light aqua blue foil with small cobalt blue hex glitters. I like how the foil doesn’t completely drown out the glitters beneath it if you do layers; it gives the polish some depth and is a nice effect! To my complete surprise, you don’t have to layer this over another color to achieve opacity. This is two thin coats, although I did notice some patches while photographing—it probably would have benefited from a third. 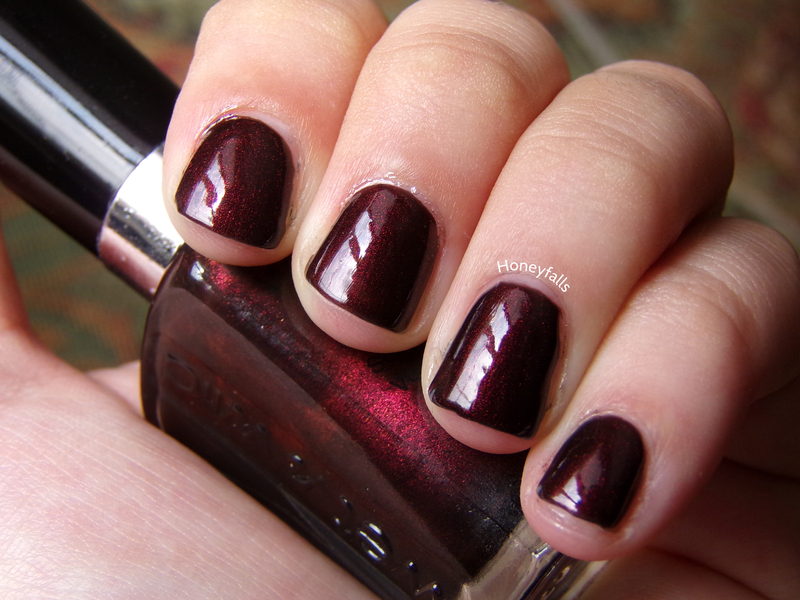 But it’s so thin on the nail that three coats wouldn’t feel thick or take long to dry. Drying time on this was very quick as well! This wasn’t my first Lippmann, but I definitely had a way better experience with this one. And my photography’s slightly less sucky (although this was during my brief stint where I was too lazy to set up my lightbox again and my photos were suckier than usual)! Okay that title is a complete lie, mint is actually one of my least favorite flavors. But it’s definitely my favorite color! I’ve got another Rainbow Honey polish for you all today, so let’s get right into it. This girl is Rainbow Honey Mint Flavor and she’s beautiful and she deserves your respect. 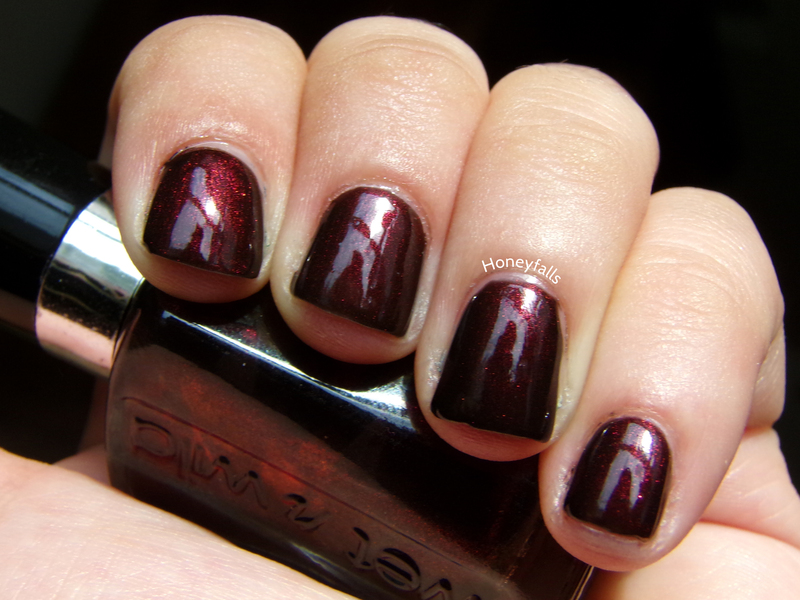 Above is two thick coats with topcoat. Mint Flavor is pretty unique among my polishes—it’s a sort of a minty aqua blue, pastel but still distinctly bright. Kind of like a pastel neon, if such a thing exists. 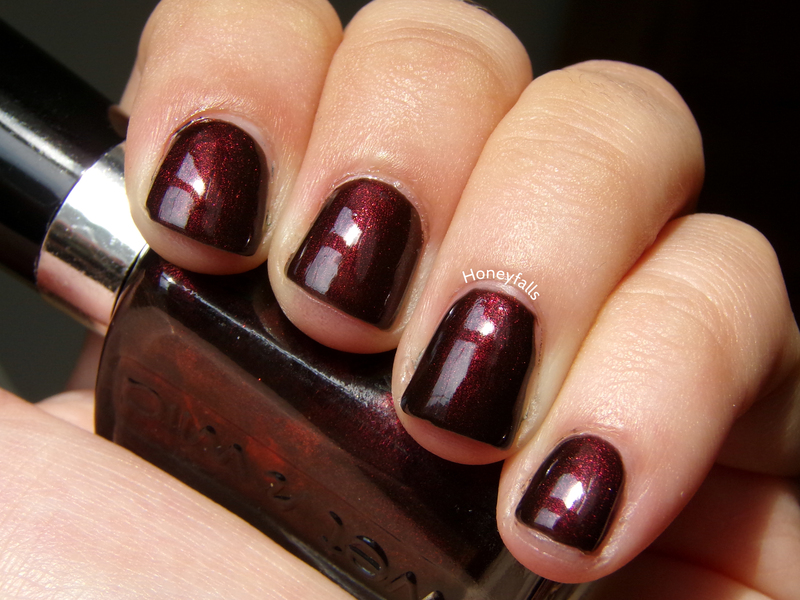 It’s a great color on its own, but the slightly shifty microglitter really steps it up. I always get compliments when I wear this color! People just seem to love it, and it really draws the eye. I don’t even know what else to say about it, besides that I really adore it!